Dionysus, known for his love of grape juice, was the Greek god of wine; however, after a few goblets, he became a little confrontational. One day in the forest, with goblet in hand, the tipsy Dionysus took insult from a passing mortal who refused to show him respect. The incident provoked his wrath, and Dionysus swore revenge on the next mortal that he saw...along cam a beautiful maiden named amethyst, whom this beautiful gemstone gets its name. Colored by an interaction of iron and aluminum, amethyst is a variety of macrocrystalline quartz that occurs in transparent pastel roses to deep purples and violets. 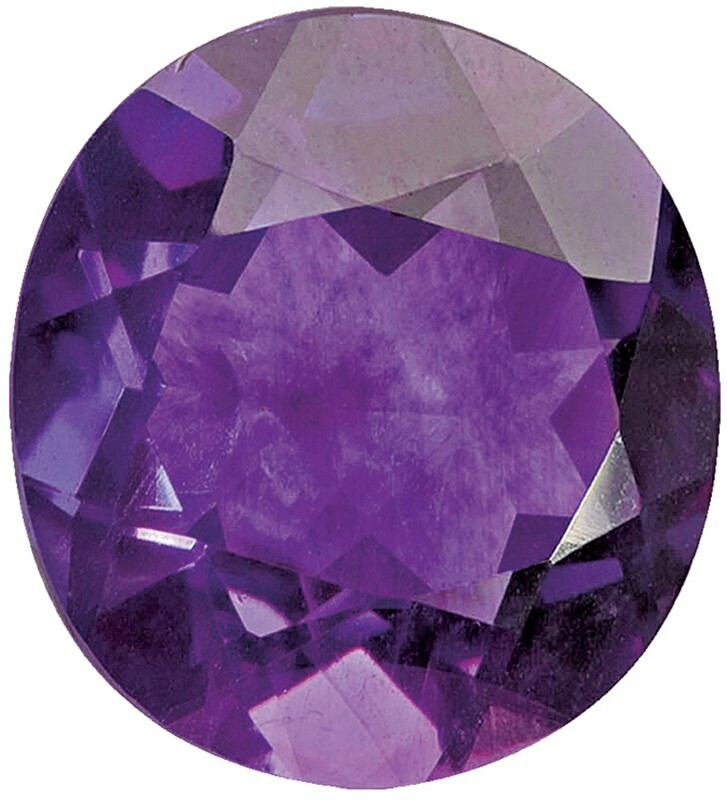 Like many other gemstones, the quality of amethyst varies according to its source.